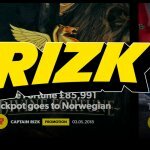 Rizk Casino is a relatively-new site with a big following that has a superhero theme. The site is noted for its various promotions and has titles from a vast range of leading games developers. 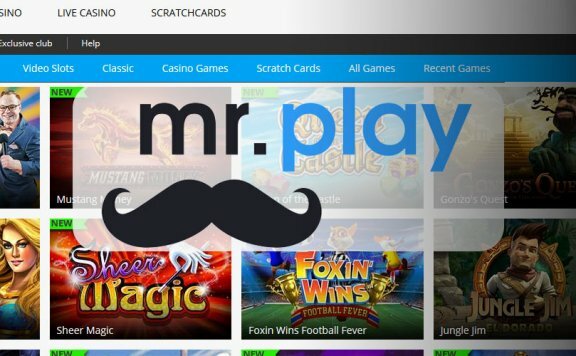 More and more people are choosing Rizk Casino when they wish to play slots, table games and more on their computers and mobile devices. Let’s take a closer look at what Rizk have to offer right now. Rizk was first launched in 2016 and is owned by MT SecureTrade Limited Casinos. It has licences from Malta, Curacao and the UK. 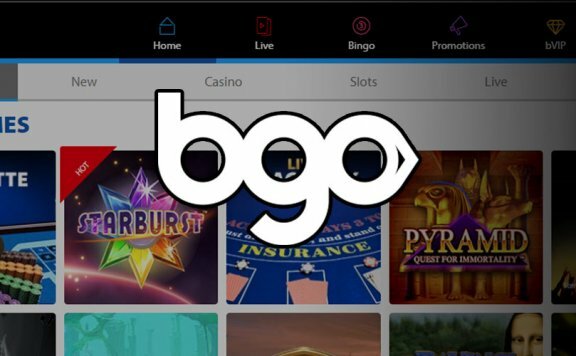 The casino is home to a wide library of titles from production companies as reputable as NetEnt, Thunderkick, Quickspin, NextGen, Play ‘n Go and Microgaming. Some of the most popular titles currently available at the site include Mega Fortune, Immortal Romance, Starburst and Guns N’ Roses. 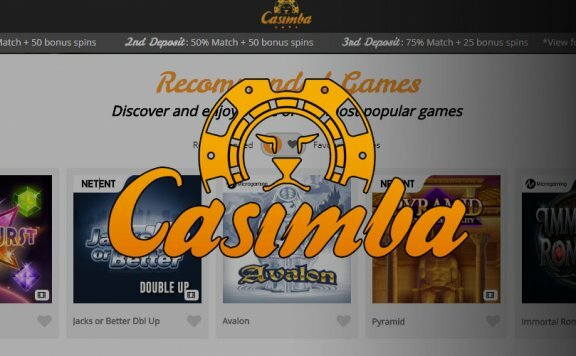 New Rizk casino games are being added to the range all the time, and if you ever find yourself struggling what to play next you can always take a look at Captain Rizk’s Picks. If you’re looking for table game action, you can play virtual versions of blackjack, roulette, red dog and poker. There are various video poker offerings available which include Deuces Wild, Aces and Faces and Jacks or Better. A number of virtual sports options are available, and you can play live roulette and blackjack by real-life dealers if you wish at the Rizk live casino. There are various variants available to meet all sorts of speed and size-related preferences when you play with Rizk casino. Those wishing to play at Rizk mobile casino via their devices shouldn’t face any real problems with doing so. All you need to do to start playing Rizk mobile games on your handheld device is open the site on your browser. Alternatively, you can use the special Rizk mobile app that has been created for iOS users. A generous welcome bonus is available for new Rizk customers. The details are displayed below. • Can be used on Aloha! Cluster Pays (day 1), Spinions (day 2), Starburst (day 3), Goldlab (day 4) and Warlords: Crystals of Power (day 5). Players at Rizk are regularly rewarded with various perks throughout the year. 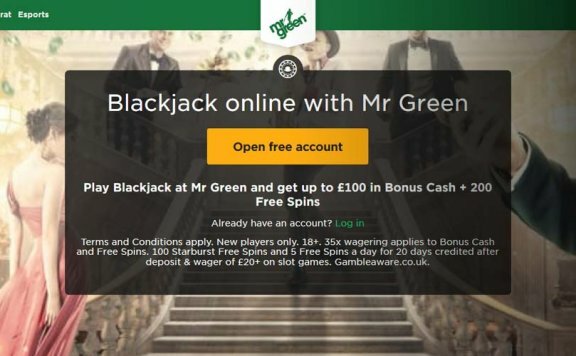 A recent Black Friday promotion for loyal players saw customers being handed out no-wager free spins and the chance to level up twice as fast to give just two examples. The site is also known for featuring the Wheel of Rizk. Every time you play at Rizk, your power bar will be filled up a little more. The more you bet, the quicker the bar fills. When you have filled your power bar, the wheel is activated and is ready for spinning. You move up a level each time you fill up your power bar. The more progress you make, the more generous the Wheel of Rizk becomes. Every time you reach a 10th level you unlock the Super Wheel, which doubles the prizes. When you activate the Double Speed Chip, the power bar works twice as fast, enabling you to level up quicker, double your spins on the wheel and gain extra wager-free treats. You can deposit with Visa, MasterCard, Neteller and Skrill. The minimum deposit is £10 and the maximum is £5,000. The best way to get in touch with Rizk is to use the Live Chat function. This facility is open 24 hours a day, seven days a week and is easy to pull up on the website.